Lahore, Karachi and Islamabad are the fun filled cities of Pakistan. Meaning that there are a lot of places to visit for quality time in these cities. Lahore has a slight edge here compared to the other cities. That’s because, Lahore city has the historical background, many ancient buildings and historical places are located in Lahore. Due to this advantage a lot of people from other cities and even Lahori’s visit such places to get information about them and also for the entertainment purposes. So, let’s have a look which are the best historical places in Lahore to visit. 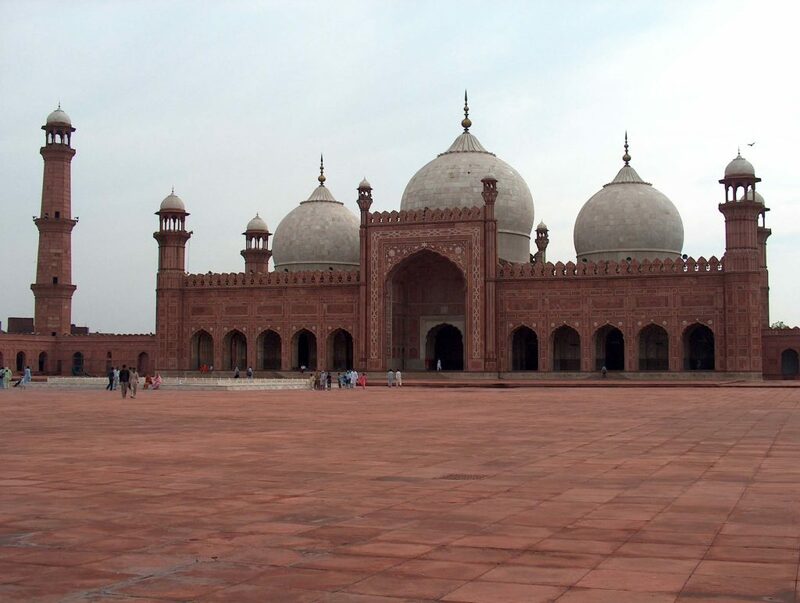 Badshahi mosque is one of the oldest mosque of Pakistan. Built in 15th century, the mosque was constructed in Aurang Zaib’s era. Due to the decent maintenance the mosque still looks fine. Expensive material of that era was used in construction therefore, it’s quite strong even today. Thousands of people can perform prayer at the same time, thanks to its huge prayer hall. VIP personalities like chief minister of Punjab offer Eid prayer every year at badshahi mosque. Due to this reason, security measures of this mosque are up to the mark considering the law and order situation of the city. 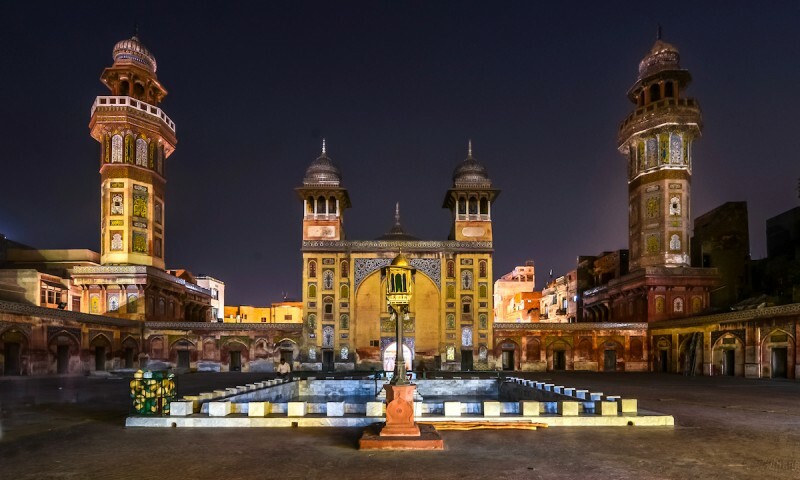 Masjid Wazir khan isn’t that big in size like the famous badshahi mosque, but it does have a strong historical background due to which it is included in the heritage of Lahore. Built in shah Jahan’s era, every corner of the mosque reflects the Mughal art work. The interior of the mosque is well decorated. The mosque also has dedicated place inside where different stalls can be found. The mosque with all minor touches, looks pretty busy. Tons of people come to visit the beauty of Mughal’s era art work. Before discussing Lahore fort, let’s first understand what a fort is. Back in ancient times, the rulers known as kings of the several states used to build forts for their protection and safety. As in war days, the kings wanted to have a safe place from where they can fought and also perform their day to day tasks. Lahore fort ticks all these boxes as it was built by Mughals back in 17th century. The fort has tons of places inside which indicates how ancient the fort is. The fort also has a very famous mirror palace, commonly known as “sheesh mehal”. The walls of the fort are very wide and tall. Despite of its age, Lahore fort still retains most of its original beauty, thanks to the great Mughal architectures for their efforts. Located on the famous mall road of Lahore, the museum was originally initiated in 17th century. The museum displays old Mughal eras items including, paintings, jewelry, musical instruments and pottery. A part from these things, the museum also has several assets of Hindu’s and Sikhs of that era, representing their own culture. With this large amount of collections, it’s safe to say that Lahore museum is the Pakistan’s biggest museum. Greater Iqbal is the new name of old Iqbal Park. Back in 20thcentury, it was also known as Manto Park. The park has been changed a lot since then. Now, it’s more updated, colorful and appealing than ever. New fountains and colorful lights have been added to each corner of the park. At night these lights and fountains look fantastic. 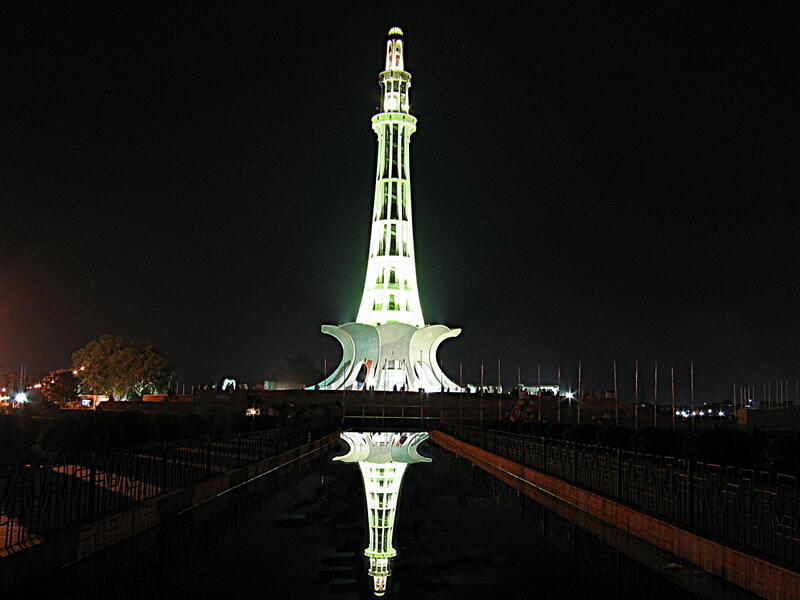 The most important thing which this park houses is the Miner-e- Pakistan. Now who isn’t familiar with this name? Almostevery Pakistani knows the reason behind this building. All of the Pakistani’s want to see this. So, these reasons makes greater Iqbal park a must visit place visit in Lahore. Now, Lahore zoo may not sound that historical but it is one of the best zoo in Pakistan. It was made in 20th century. The Lahore zoo has almost every animal and bird species. 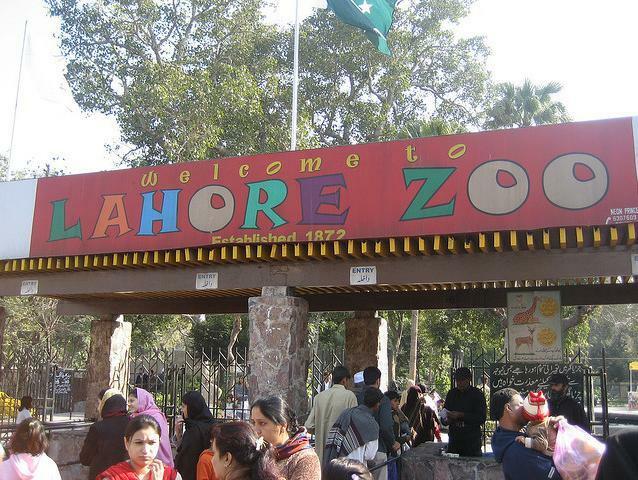 Tons of people come to Lahore zoo from amusement and to see their favorite animals. What makes this zoo more appealing is the fact that it’s pretty well maintained overall. This maintenance and variety of animals and birds attract a lot of people from all over Pakistan. 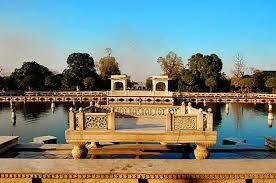 After bagh-e Jinnah, the Shalimar garden is one of the oldest parks in Lahore. It was also made in Mughal’s era. The park covers a vast land and is spread in acres. The garden has an old lake and several fountains alongside its greenery, which adds to the beauty of this garden. For a quiet and peaceful environment this is the park to go in Lahore. 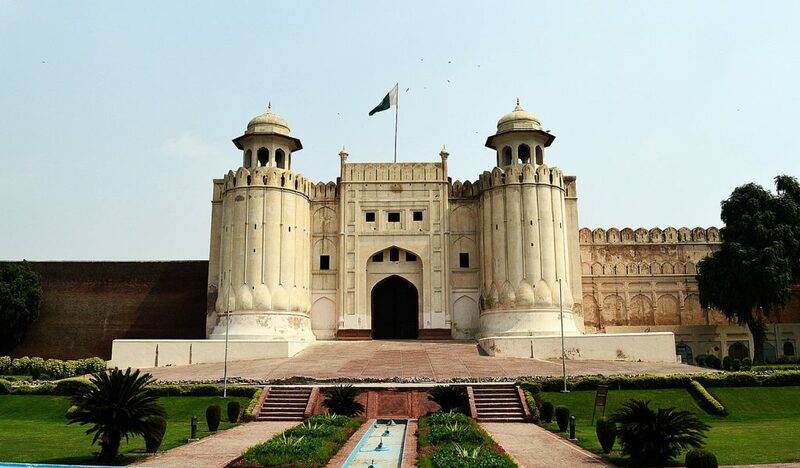 So, if you are planning to visit Lahore, these historical places will make your experience unforgettable and joyful. Being able to know the old heritage and old architectures of Mughal’s era adds to our existing knowledge. Last not but not the least these places represent the true Lahore.